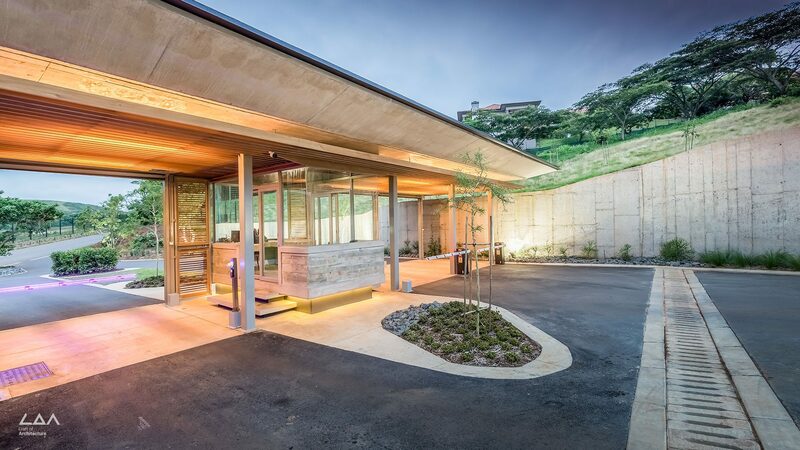 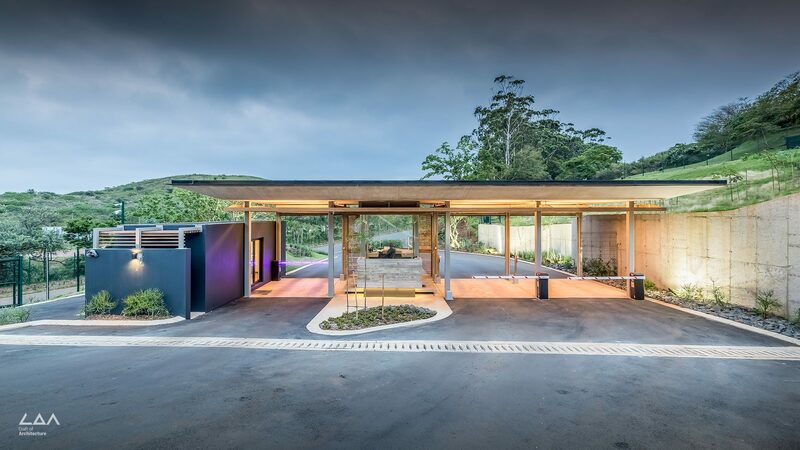 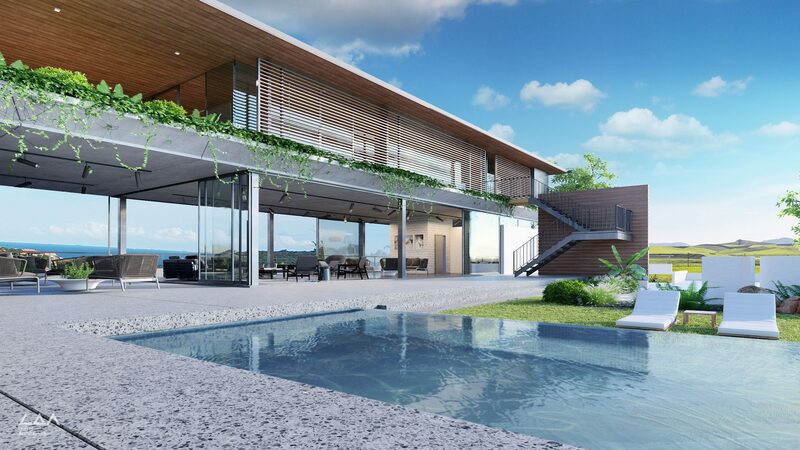 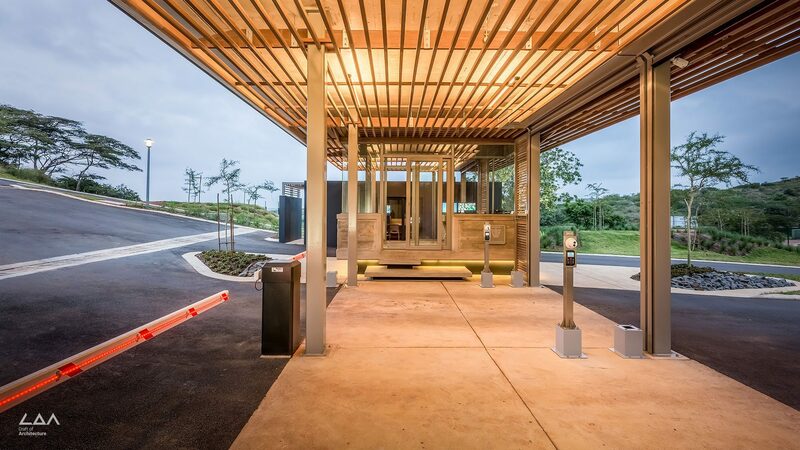 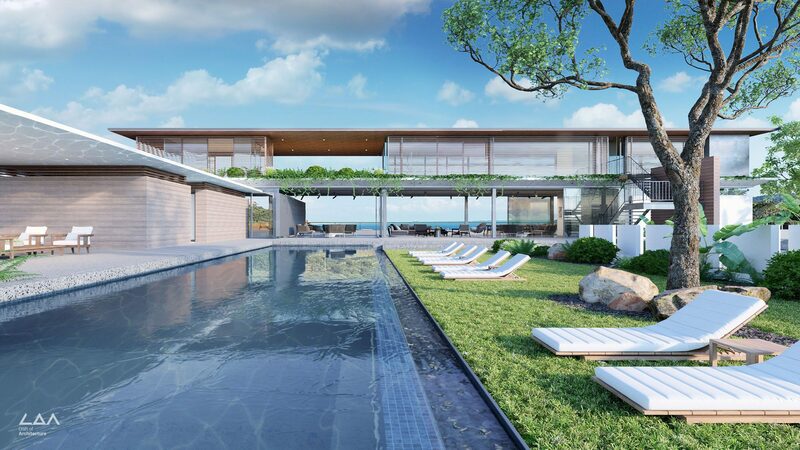 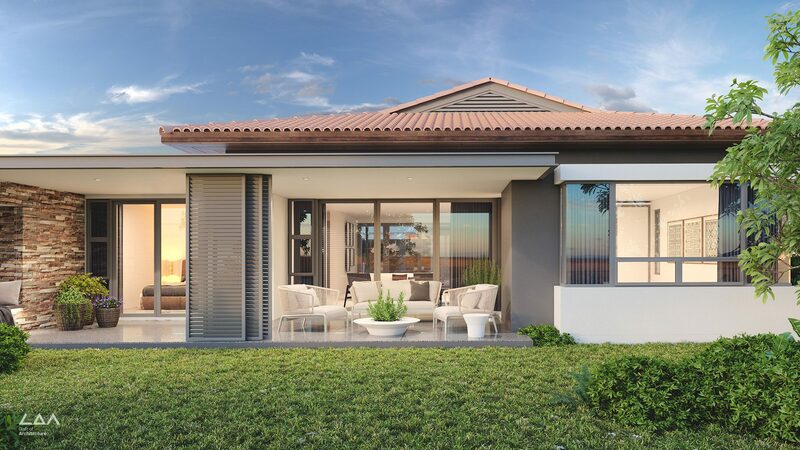 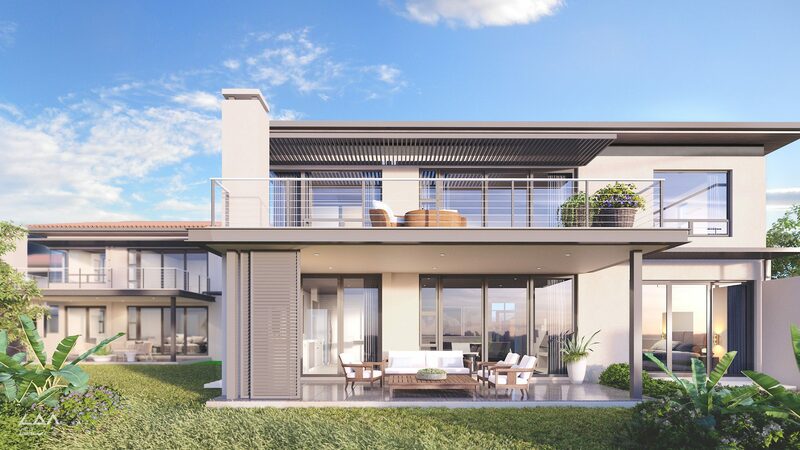 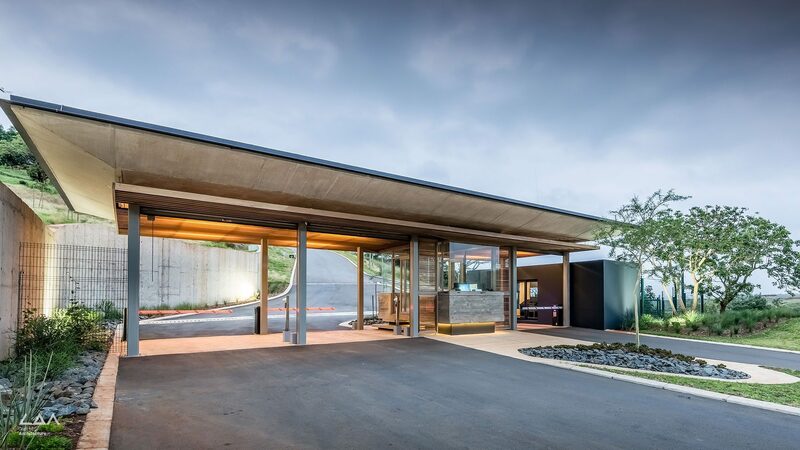 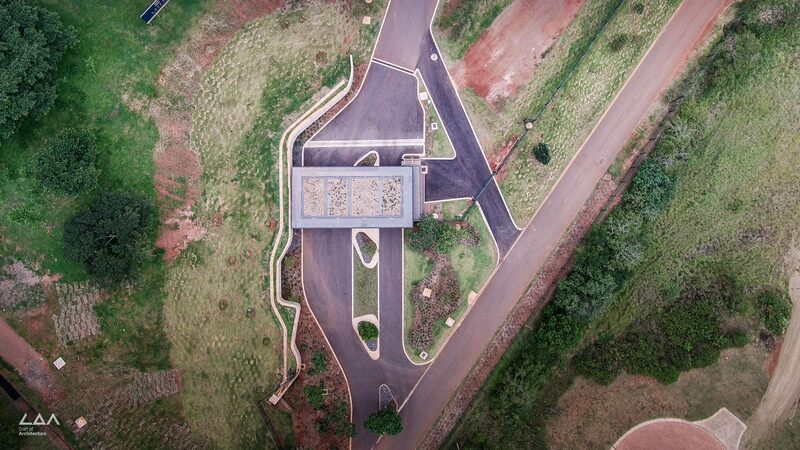 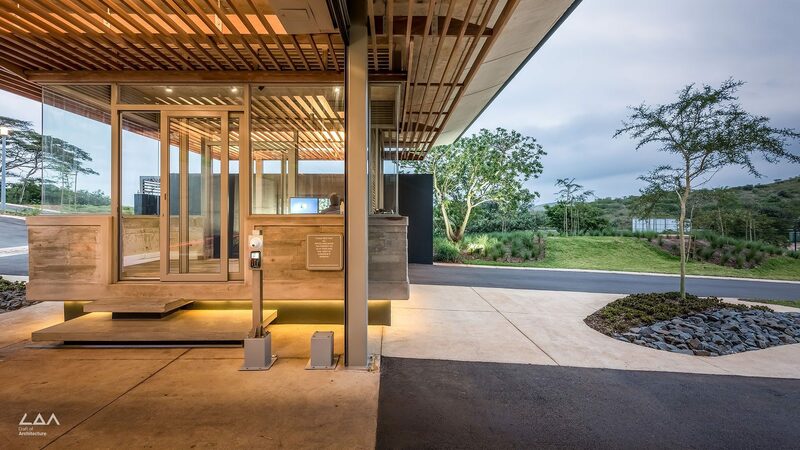 Lazuli lifestyle & retirement estate is an upmarket retirement village with a warm contemporary architectural design in Ballito, South Africa. 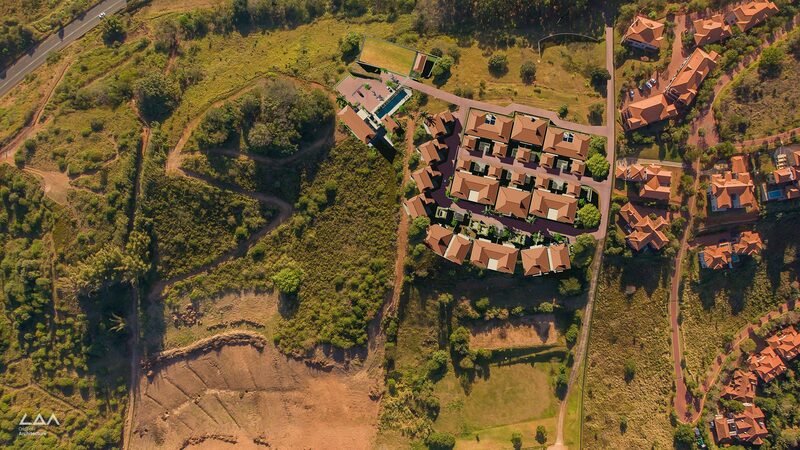 The estate boasts panorama sea & north facing sugarcane views, The village includes 35 individual houses, and a 30 unit multi-residential component. 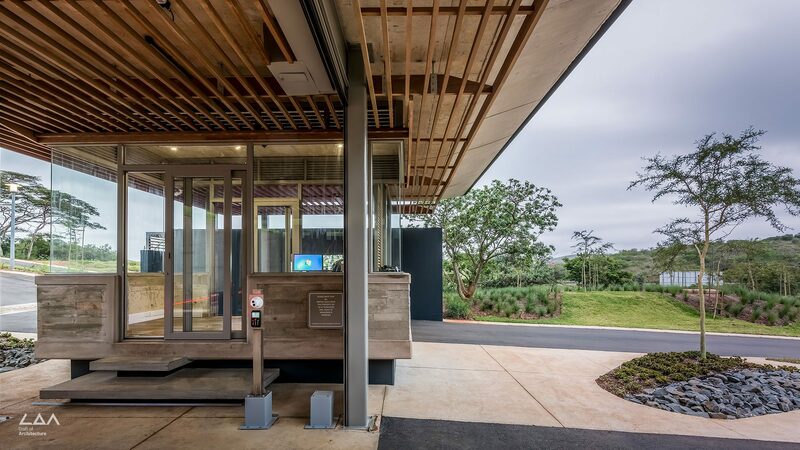 An Assisted living healthcare facility, state of the art clubhouse with gym, pool, Coffee Shop and Restaurant are due to be complete in 2020.